Ms. Fischer has over 34 years of experience representing clients in family, probate, estate planning, guardianship, and corporate and banking matters. She served as in-house counsel for two national banks and bank holding companies before opening her own practice. 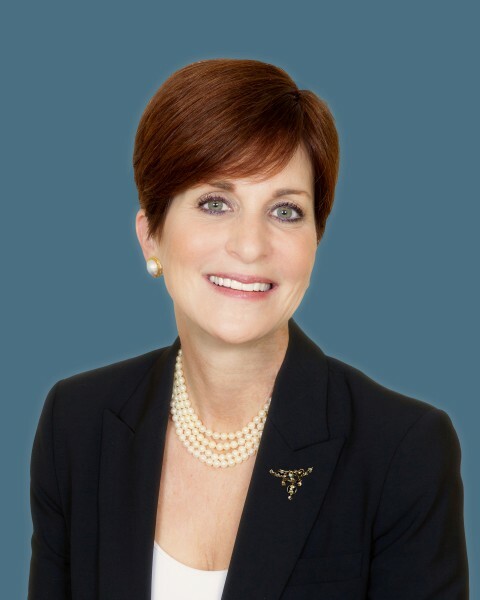 Ms. Fischer is a Florida Supreme Court certified Family Law Mediator and a trained Family Law Collaborative Attorney. She is rated AV by Martindale-Hubbell.